In 2005, I had just finished my third year of my Bachelor of Music at Dalhousie University. 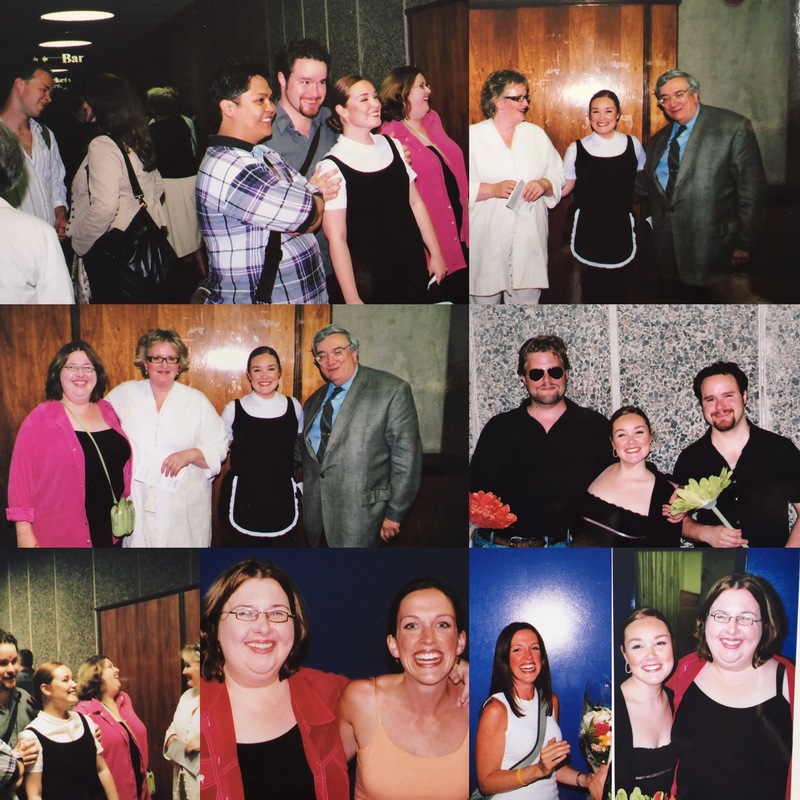 I had been fortunate enough to get to sing some amazingly fun roles in the Opera Workshop at school, and had had my fair share of stage time pre-BMus during my Bachelor of Arts at St. Thomas University (and, let’s be honest: my whole life). 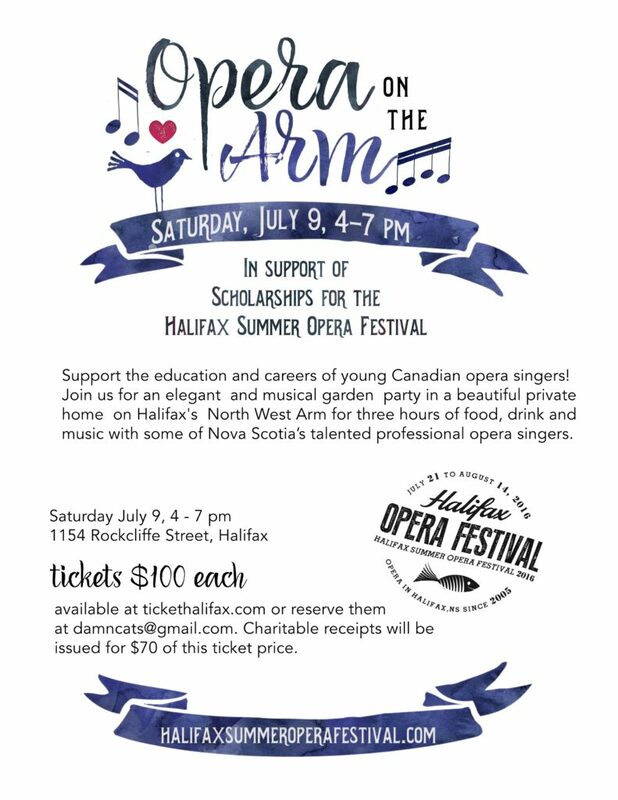 Before my summer at the Halifax Summer Opera Festival (then: Halifax Summer Opera Workshop), I had never had the opportunity to wake up and just sing. Every day. To me, it was literally the coolest thing ever. 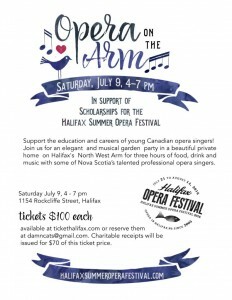 This training program was built with the intention of giving young singers a small glimpse of what it could be like to be a professional singer with an opera gig. I have a few defining moments in my life that made me realize I wanted to be a professional singer and this is most definitely one of them. Thank you for giving me this first taste of the professional singing world, thank you for having me on faculty at HSOF 2015, and for inviting me to do a masterclass this year, too. Tickets for Crossing Borders available!